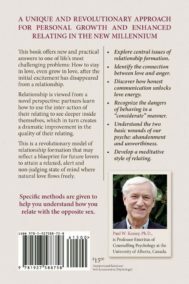 Paul W. Koziey, Ph.D., is Professor Emeritus of Counseling Psychology at the University of Alberta, Canada. 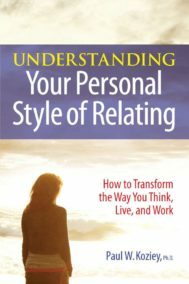 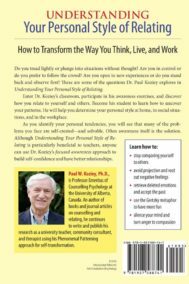 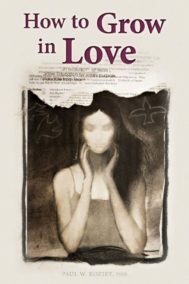 An author of books and journal articles on counseling and relating, he continues to write and publish his research as a university teacher, community consultant, and therapist using his Phenomenal Patterning approach for self-transformation. 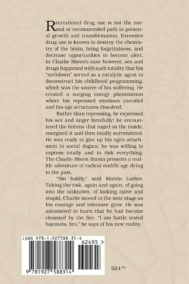 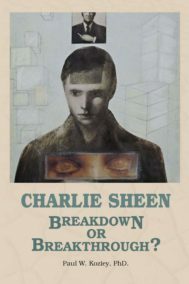 Charlie Sheen – Breakdown or Breakthrough?